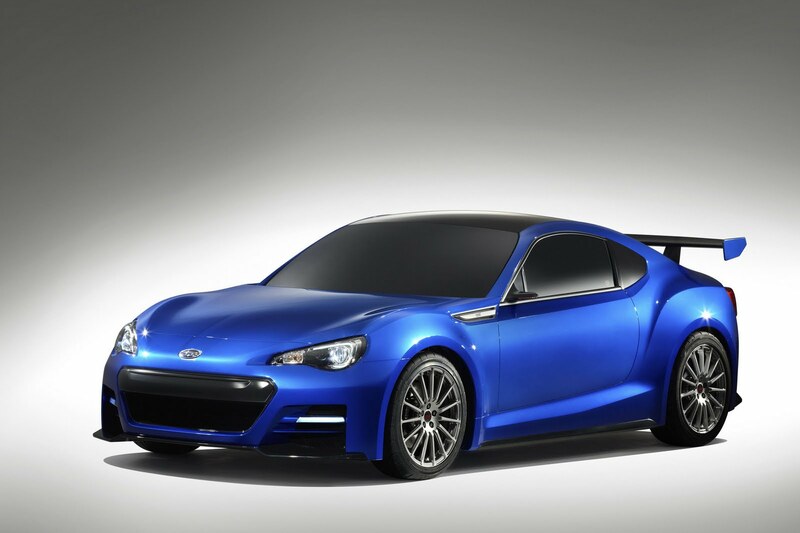 As you probably know, Subaru’s latest concept model, known as BRZ Concept STI is scheduled to be revealed in front of the audience at the Los Angeles Auto Show these days. Until then, the Japanese company provided new details and photos for the prototype which previews the production model, a vehicle which will be seen in world premiere later this month, at the Tokyo Motor Show. 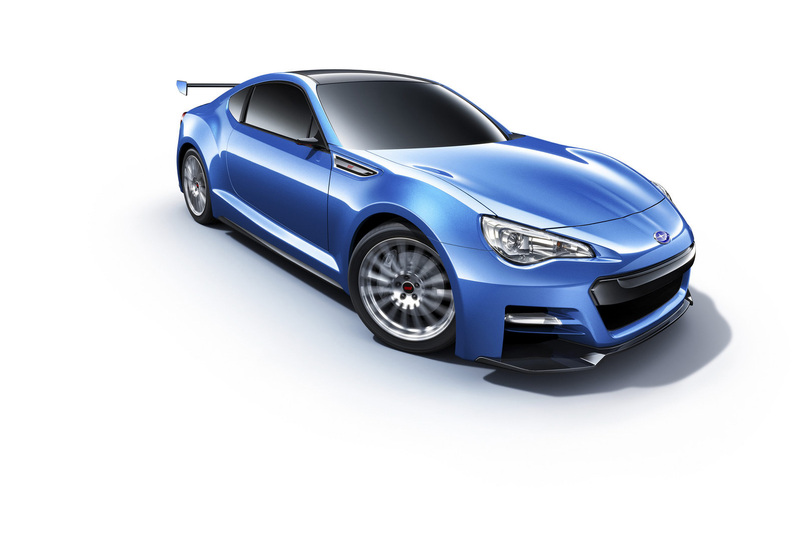 However, we do not have to wait too much for the series version of the concept considering that the Japanese automotive event is just two weeks away. Under the bonnet, the engineers fitted a 2.0-liter naturally-aspirated four-cylinder unit coupled to a six-speed manual gearbox able to transfer all the power to the rear axle. 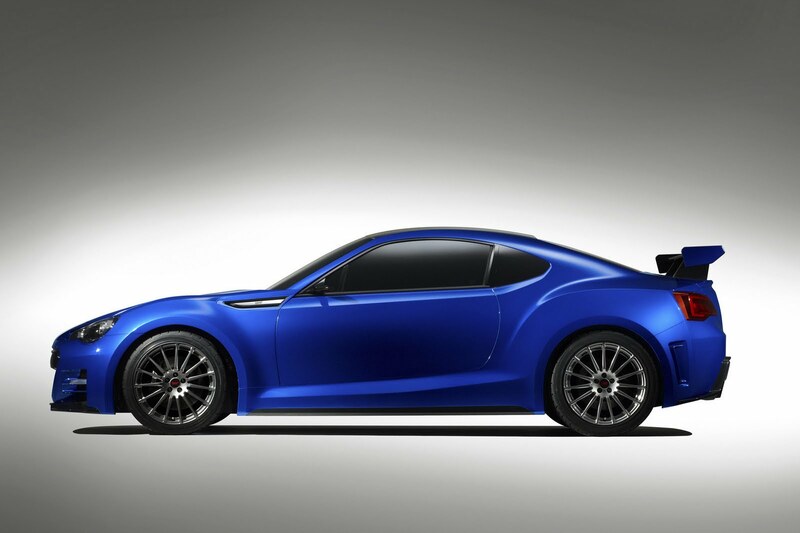 Other features of the concept include a new high-performance Brembo braking system, a carbon fiber roof and new 18-inch alloy wheels fitted with 215/45R18 (front) / 225/45R18 (rear) tires. 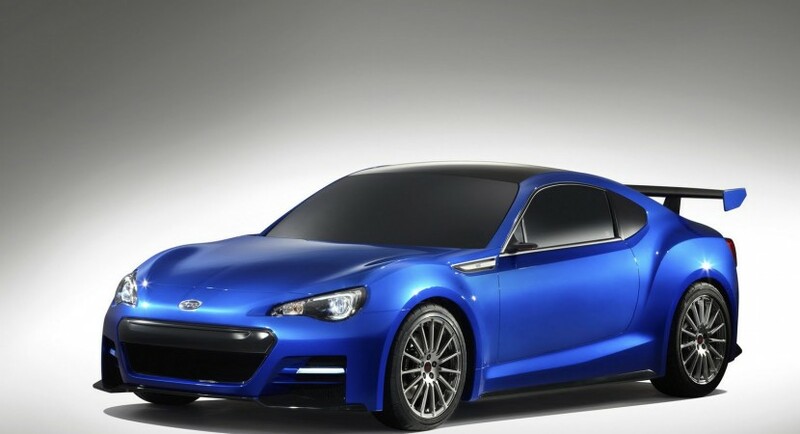 The exterior of the prototype received the “WR Blue Pearl II” finish along a hexagonal lower front grille, fin-shaped fog lamps and hawk eye headlights. 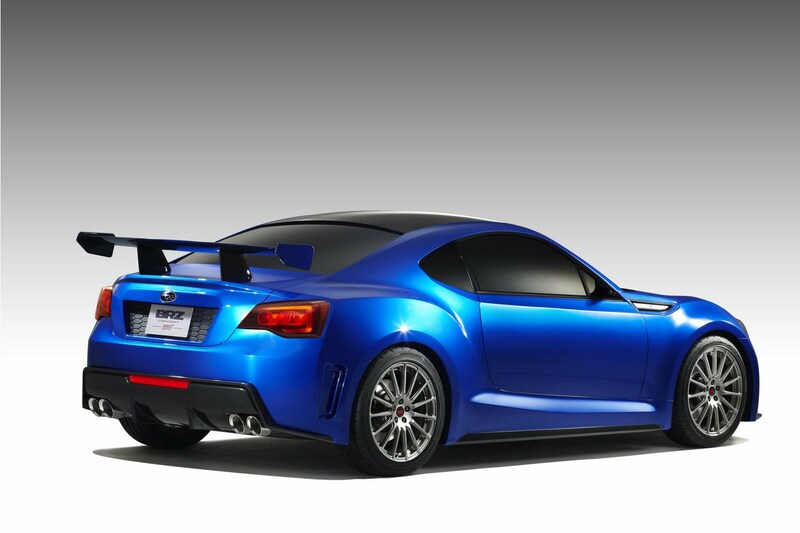 In the rear, Subaru mounted a new rear diffuser and extender fenders.